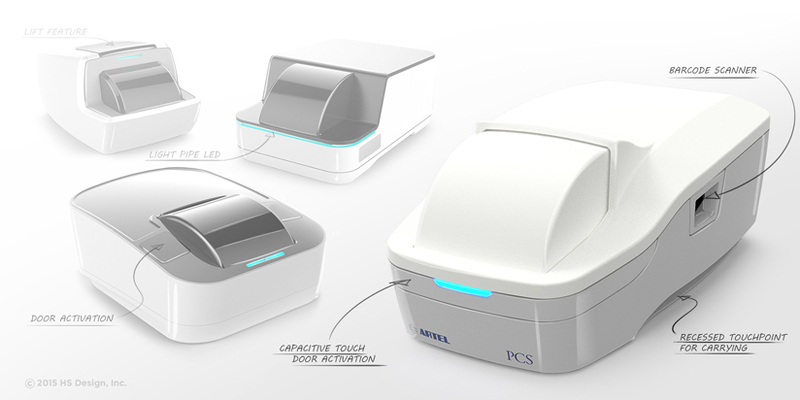 The Artel PCS, a next generation pipette calibration system, reimagines the calibration workflow for lab technologists. 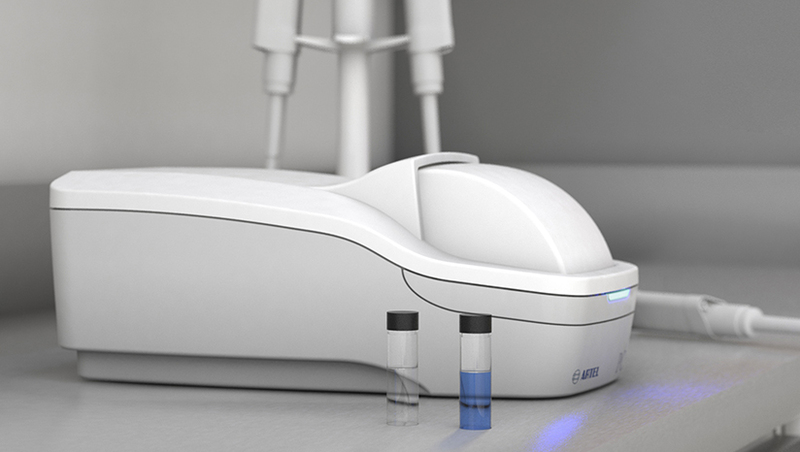 The new automated system allows technologists to focus more on pipetting techniques and less on device operation, providing more accurate results. 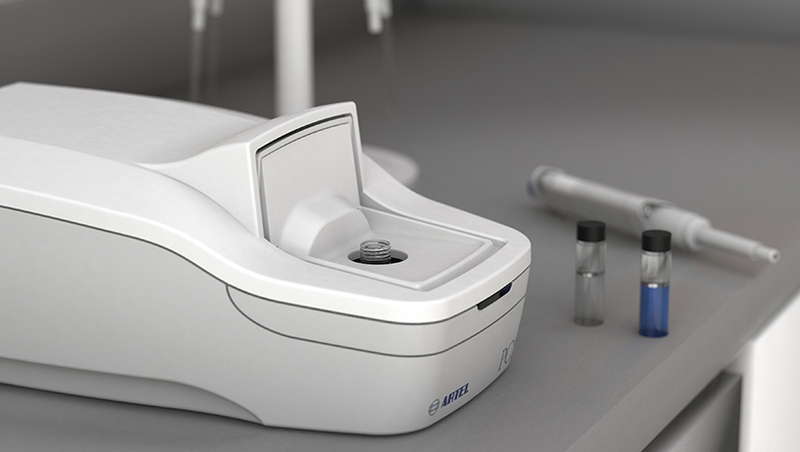 HS Design and Artel collaborated on the design and usability of the system in order to minimize real estate on the lab bench, streamline the calibration process, and provide a new product identity for one of Artel’s premier products. During the development process, HSD analyzed Artel’s recommended pipette calibration steps and pipetting techniques for dispensing. 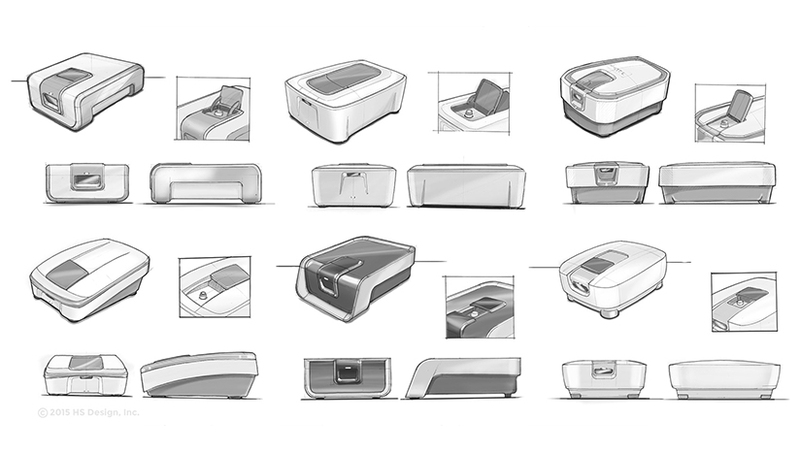 Foam models of various concepts were created early in the design phase and were tested by current customers to determine how newly implemented features would alter current operations. HS Design worked with Artel to reconfigure the system architecture of the PCS to ensure the new instrument would be as compact as possible. In order to minimize the bench space occupied by system accessories, a scanner was integrated on the side of the system. With the end goal of streamlining the calibration process, HS Design incorporated a capacitive touch bar into the system. 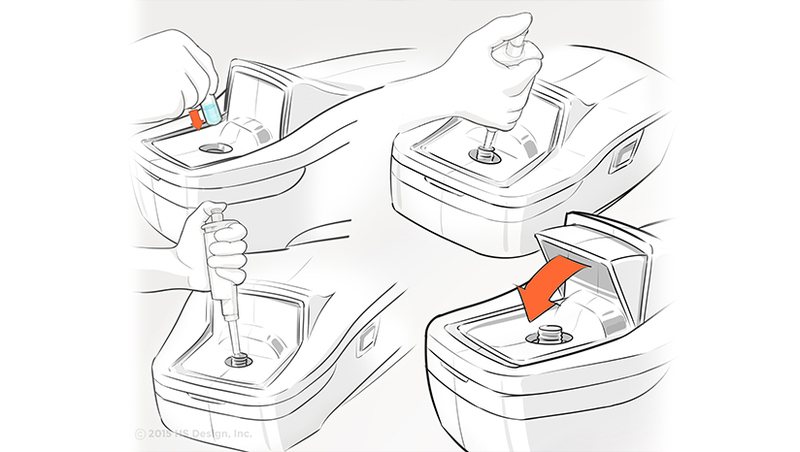 The protective door utilizes a contoured hood which allows it to retract into the system. 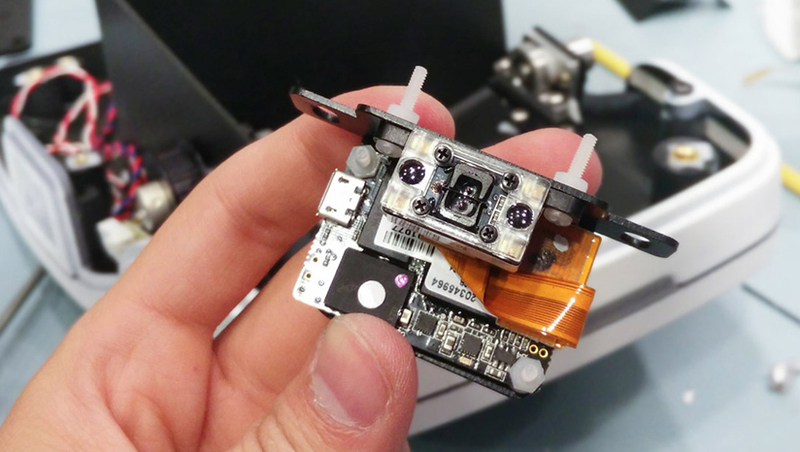 FDM printed parts were used to rapidly test and refine subsystems of the device. 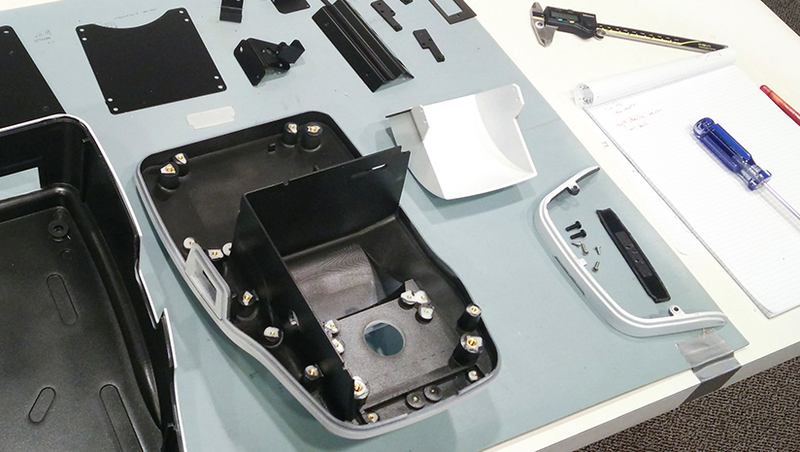 Once the full system was ready for user testing, urethane casts were made prior to tool manufacturing. This allowed HSD to build a system for safety testing with material properties representative of the production unit.